So sorry you did not receive your birthday coupon for your 20% off discount. 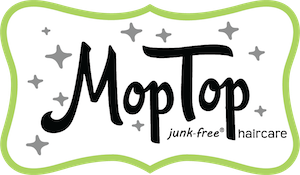 Please email us at orders@moptophair.com We will send you the birthday code and make sure you are signed up for our newsletter and on the birthday list for next year. Please let us know if we can help you further and remember, a good hair day can change the world!